If you're looking for a quiet place to stay, you will find what your looking for at the Vintage Charm Bed and Breakfast-Guesthouse. Innkeepers Tony and Ann saved this beautiful 100-year old home from being condemned. It has been carefully preserved, yet with all the comforts of home. The magnificence of this guesthouse is that we are non-resident innkeepers. 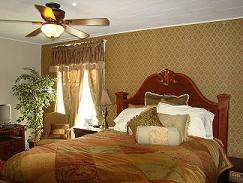 Experience our small town hospitality and have the whole house to yourself for the evening or the weekend! 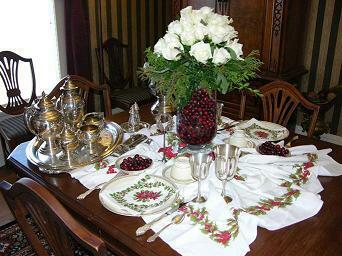 A homemade breakfast each morning is served on heirloom china with vintage linen napkins in our formal dining room. Your relaxing stay will be something you'll want to do over and over again.